This program includes seven beautifully crafted guided meditation exercises designed to help you calm your mind, engage your imagination, and receive input from higher consciousness. Lessons begin with a relaxation sequence, leading to a variety of compelling guided inner journeys. Each ends with a question for you to ponder. While meditation brings us peace, this listening process brings meaning and direction. When we’re challenged by life, it helps us respond. And when we’re in confusion and doubt, it answers our questions, or helps us ask better ones. This kind of listening begins where normal listening leaves off — just beyond the intellect — and takes us into higher consciousness. 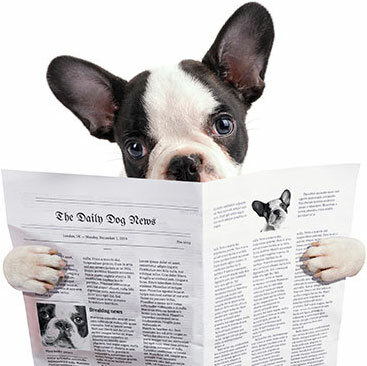 Our intellect simply replays the information we’ve accumulated over time; a constant stream of shallow content. And unless we seek a deeper channel, that’s all we hear. 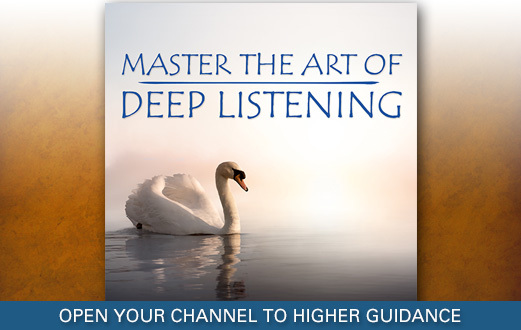 Use this program to practice listening beyond the intellect, reach into higher consciousness, and access your own natural knowing. What Does Life Want Me To Know? "I've been using this beautifully written program with my creative writing class. It's been quite provocative, and I find students responding in unexpected ways. They're coming up with new ideas, as new pathways are sparked in their imagination."